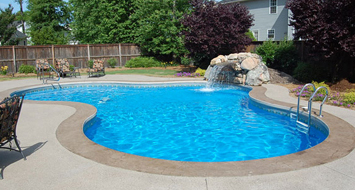 Choosing a pool builder is a daunting task. 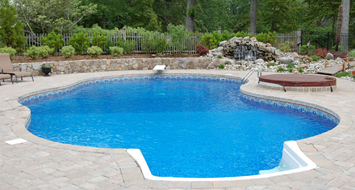 Learn about what you should look for when choosing a company to build your pool. Choosing to build a custom swimming is a big decision. 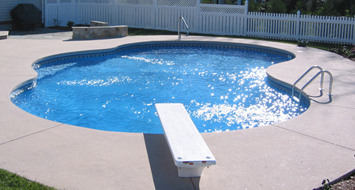 After you have decided that you want to build the pool of your dreams comes the fun part of choosing a pool builder. This can be an exciting time provided you make the right choice. 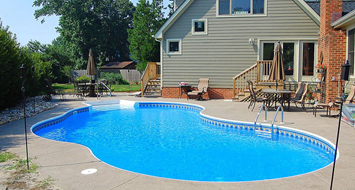 Before you achieve the “American Dream” of owning your own custom swimming pool, you should read this brochure on choosing a pool builder carefully, ask yourself some important questions, and review these questions with every potential swimming pool contractor. 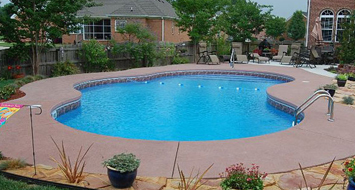 In order to help you find the best pool builder for your specific circumstance, we provide a brochure to help you how to recognize and choose a professional pool builder that’s right for you. Pool Builder’s length of time in business under PRESENT name? Had the pool builder, partners, owners, or officers ever filed for bankruptcy? If so, when and under what name? 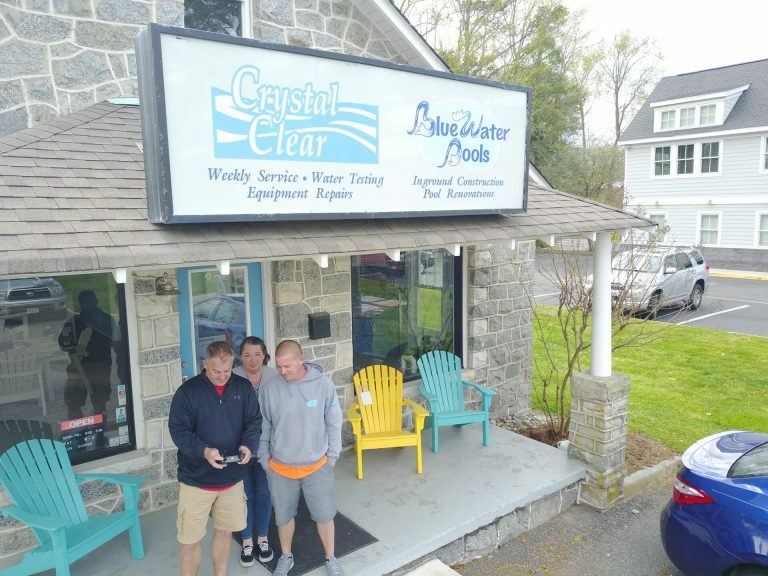 What bank does the pool builder do business with? Will my checks be made out to a business account or a personal account? Who is the pool builder’s insurance company? What are the limits for both? 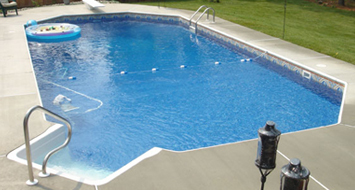 Will the pool builder’s insurance company provide me with certificates of insurance? Does the pool builder belong to a trade association or business organization? Does the pool builder agree to build the pool to meet or exceed the NSPI/ANSI Standards?